New Jersey Maps. New Jersey Digital Map Library. Table of Contents. 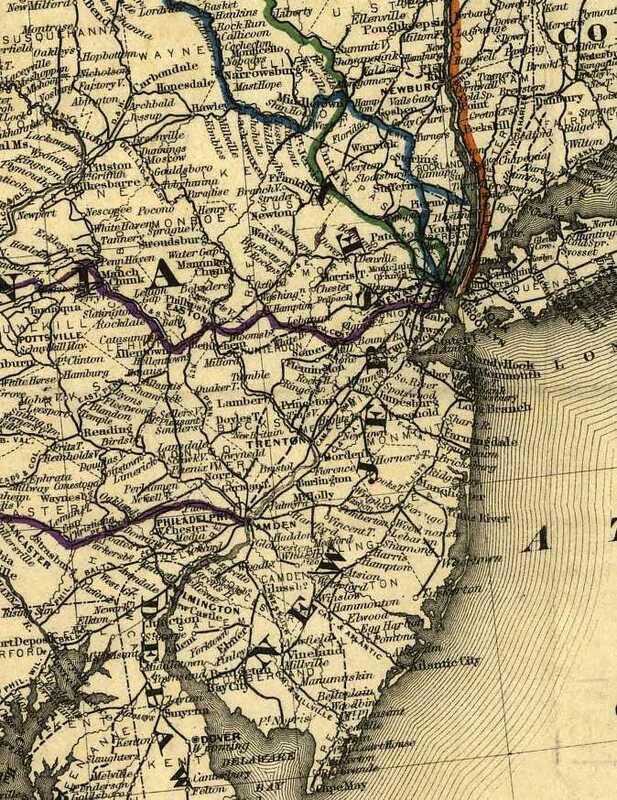 United States Digital Map Library, New Jersey Maps. 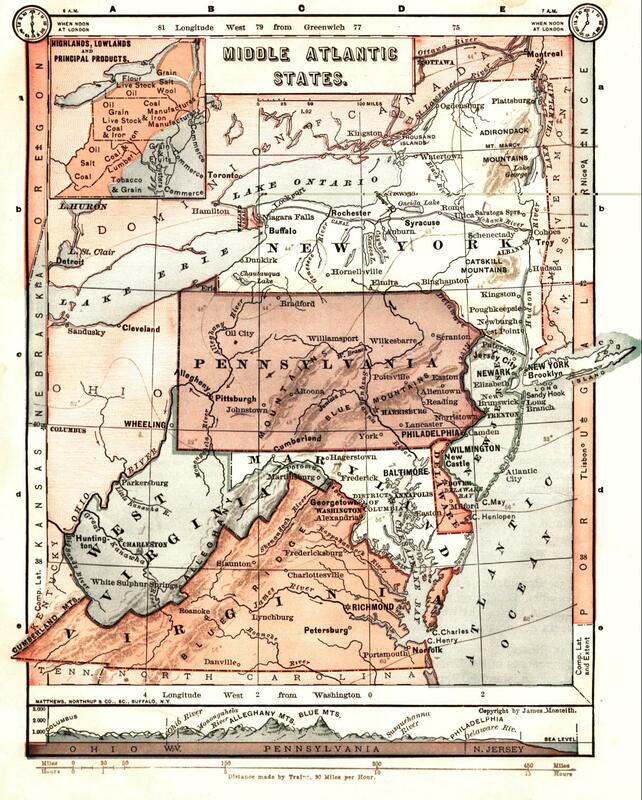 US GenWeb makes available digital copies of HISTORIC Maps only. If you need a current map of a state, there are many resources on the Internet, or you may contact the Department of Transportation or the Tourism Department of the state you are interested in. The state of New Jersey is currently without a State Map Coordinator. If you would like to be part of the Digital Map Library team and/or make contributions of maps, please e-mail me, Deb Haines. Your contributions are both needed and appreciated! 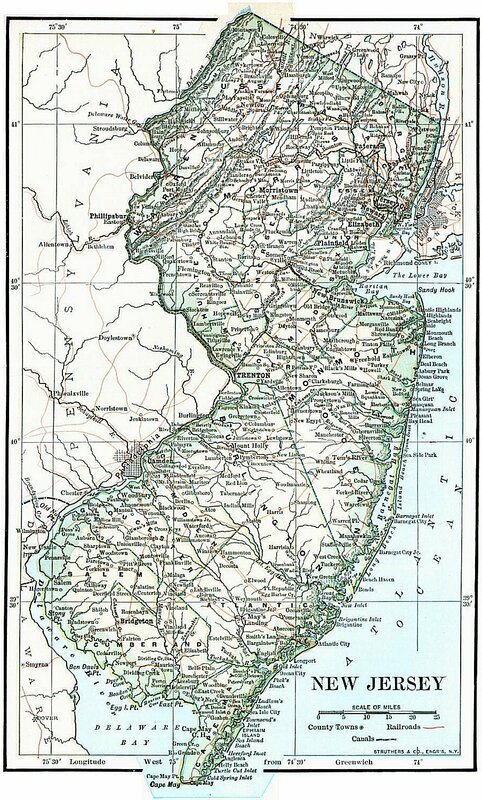 The following maps of New Jersey and the surrounding territories are online in the United States Digital Map Library, and are available for you to download.